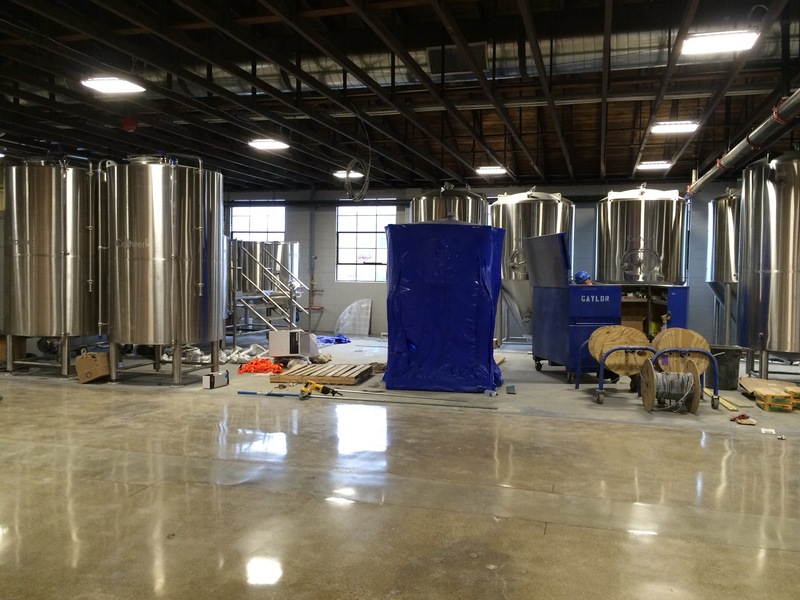 It won’t open till late January, but equipment is going in at Bent Rail, the new restaurant and brewery from Craig Baker and Derek Means. “In a couple of hours, this place is going to be full of furniture,” Baker said Tuesday morning. 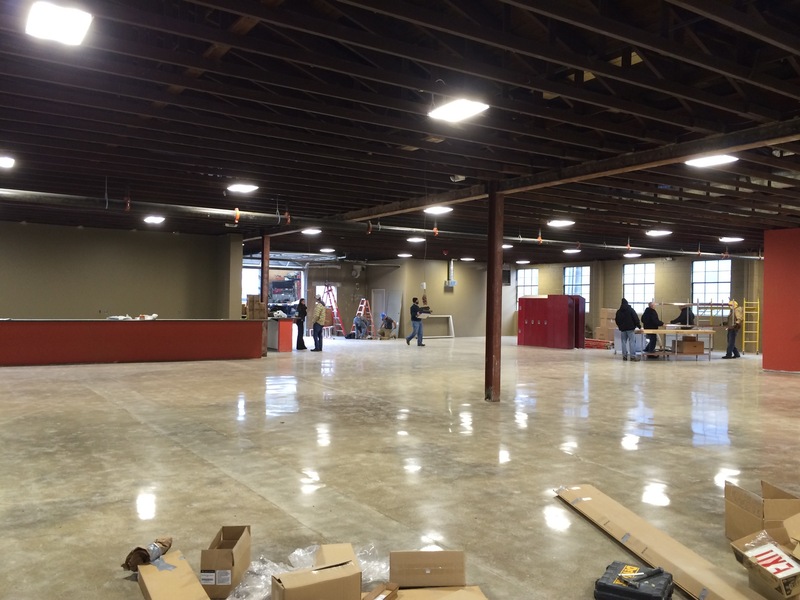 Bent Rail Brewery will open in January at 5301 WInthrop Ave. Bent Rail Brewery will have the capacity to produce up to 7,000 barrels a year. Look for old-school arcade games, a couple of pool tables, a family dining area, a bar, a growler fill station, a kitchen serving sandwiches…and lots more eventually. 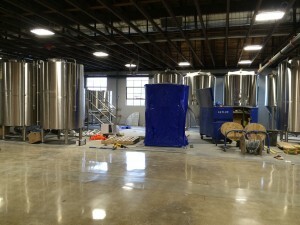 The restaurant portion of the operation will open first and will rely on guest taps (and its three-way liquor license) until Bent Rail’s own beers are ready.